Contact Us – Commercial West Brokerage, Inc. Whether you’re a business owner, landlord, or tenant broker, Commercial West Brokerage has the experience and market knowledge to meet your needs. Give us a call or stop by our office. We believe that a personal connection and long term relationship with our clients makes for good business. 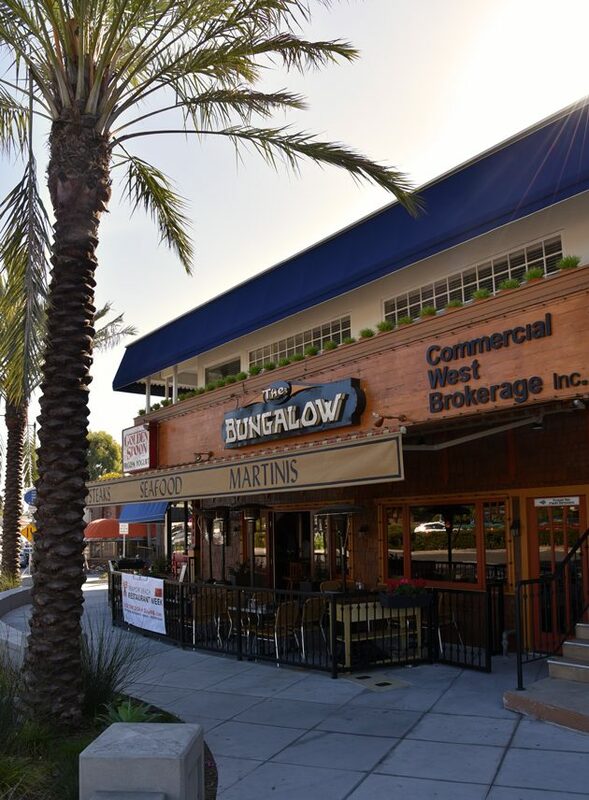 Conveniently located on Pacific Coast Highway in Corona del Mar. Our phones are answered by a real person! Give us a ring to find out about our properties and services.